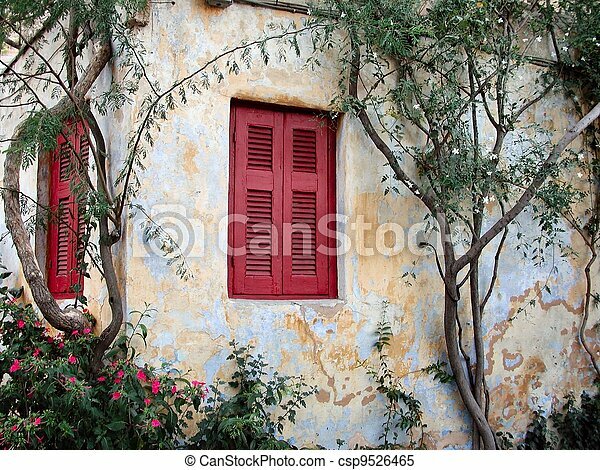 Colorful red shutters on the side of a old buiding in greece. 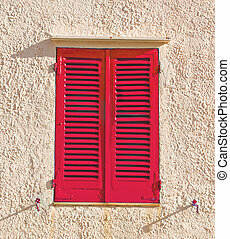 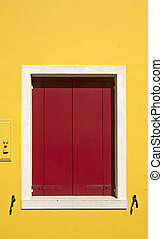 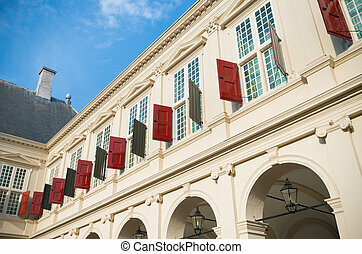 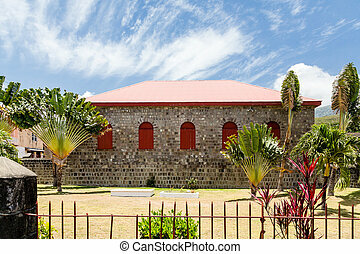 Colorful red shutters on a European building. 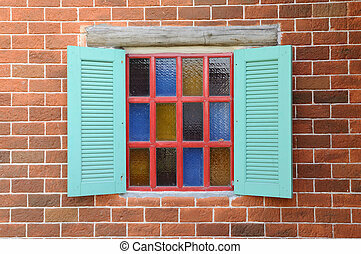 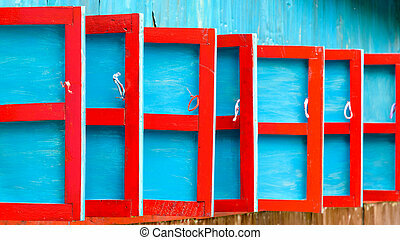 Colorful Window Shutters - seen in old Dutch Village - Holland, Michigan. 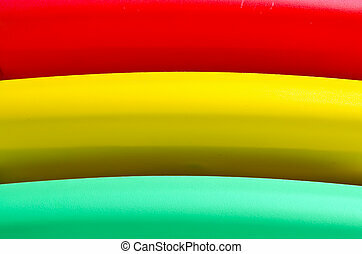 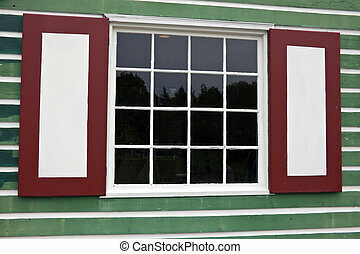 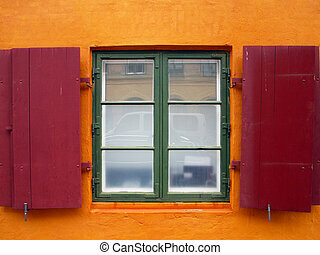 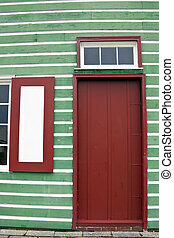 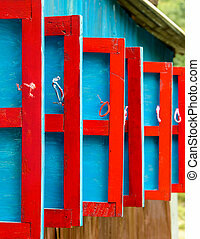 A pair of bright, colorful window shutters with four panels. 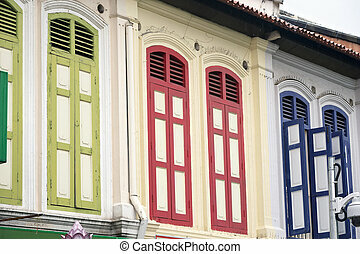 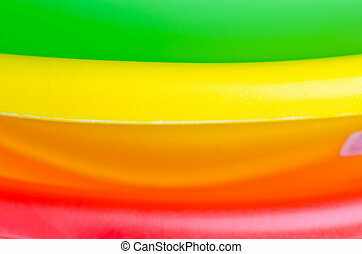 The panels are painted yellow, blue-green, brown and violet. 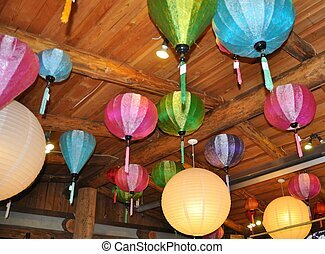 Long colorful lanterns hanging grom wooden beams. 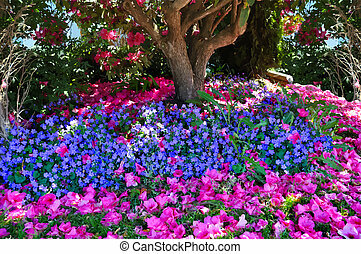 A digitally generated image of colorful blue flowers and pink blossoms under a tree. 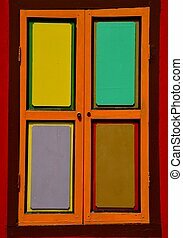 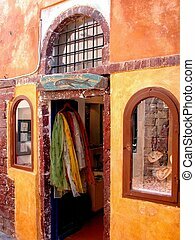 Windows and door on the exterior of a colorful shop in Greece. 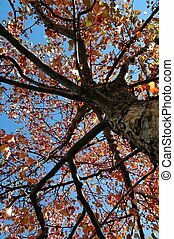 Looking up through the colorful orange, red, yellow fall leaves to a blue sky. 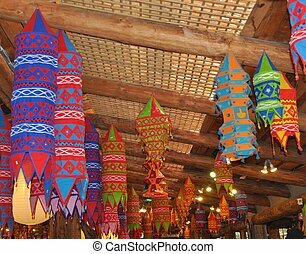 Colorful lanterns hanging grom wooden beams. 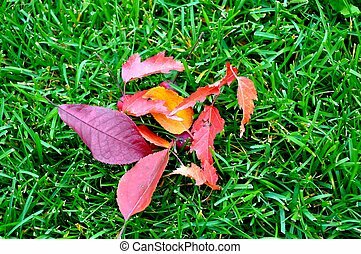 Colorful fall leaves on green grass. 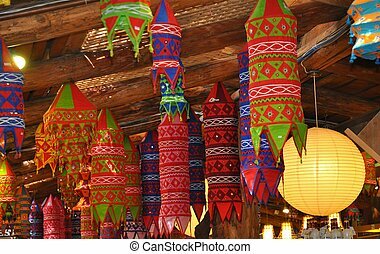 Colorful chinese lanterns hanging on a wood roof. 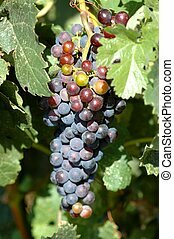 A bunch of red grapes hanging on the vine. 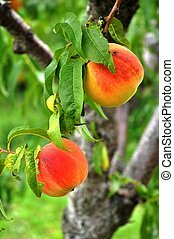 Two juicy red ripe peaches hanging on the tree in an orchard. 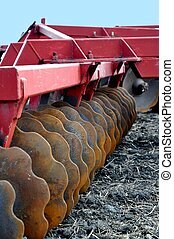 Red disker with rusty discs in a farmer's field with a blue sky. 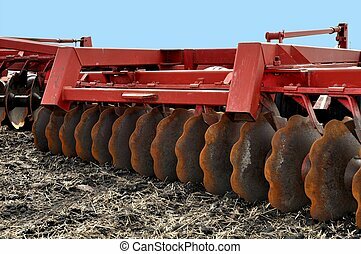 A close look at the rusty discs on a farm disker. 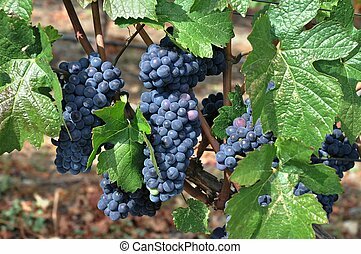 Bunches of juicy blue grapes hanging in a vineyard. 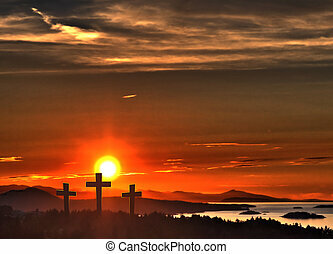 Three crosses, representing Jesus crucifixion, against a vibrant sunset sky, mountains and ocean. 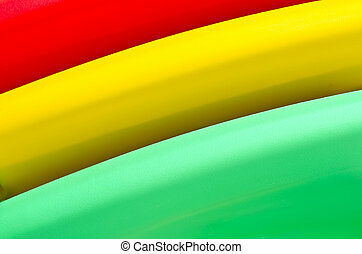 Ladybug busy getting nectar from a yellow dandelion.